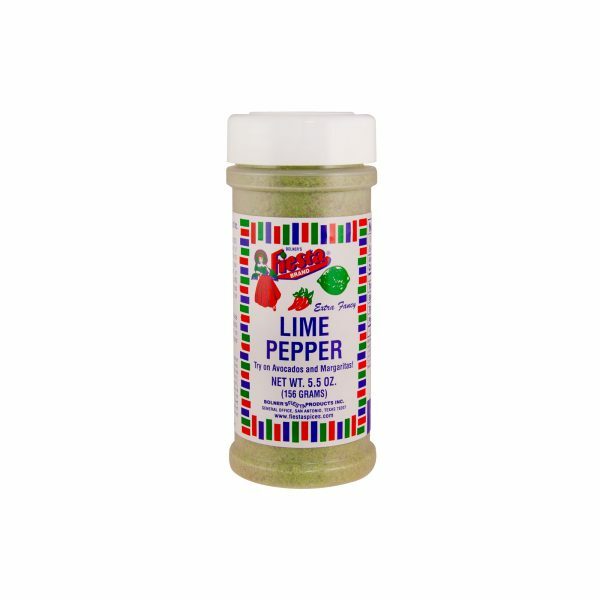 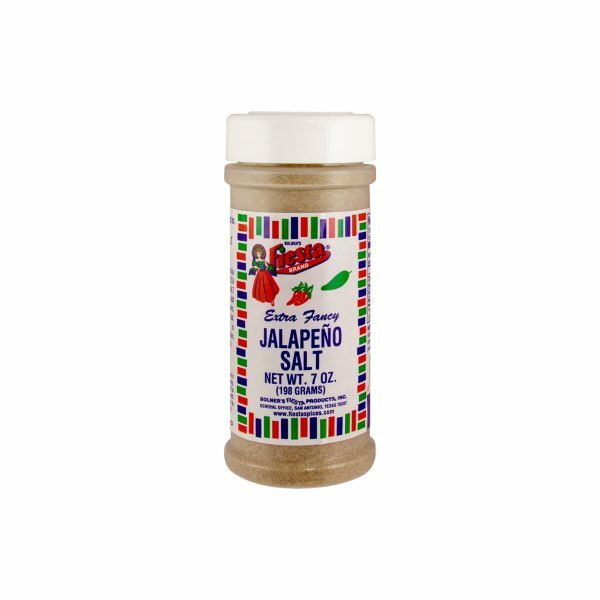 View Cart “Lime Pepper” has been added to your cart. 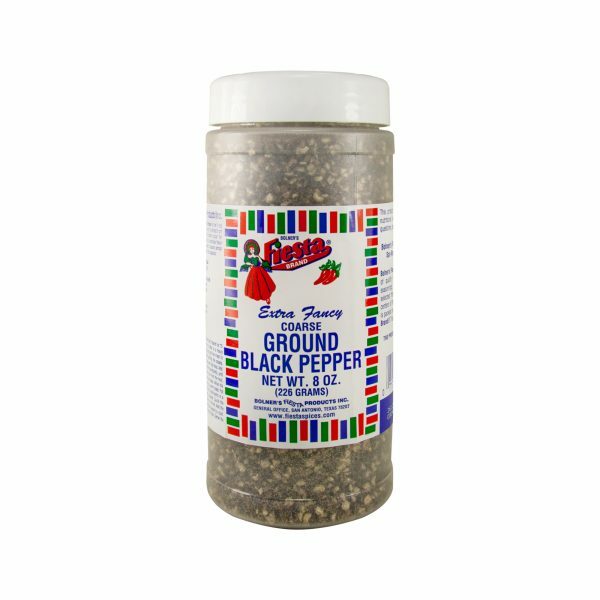 When a sprinkle of ground pepper simply won’t cut it, this Coarse Ground Black Pepper is just the right amount of bold pepper flavor. 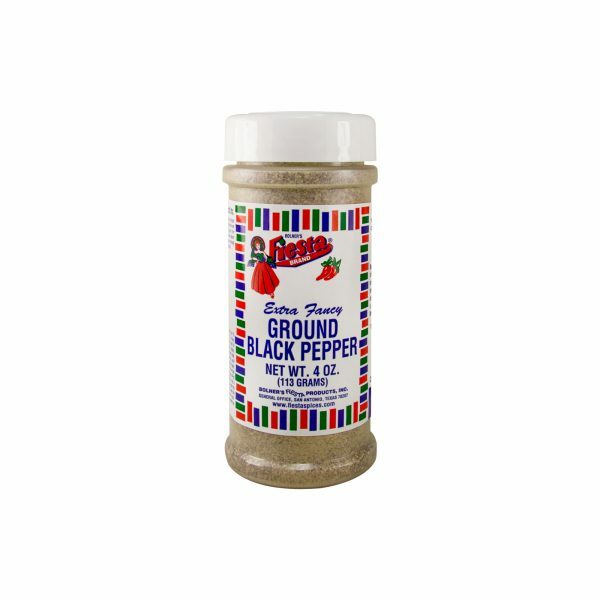 This Ground Black Pepper is one spice that everyone should have on hand for use in recipes for simply flavoring prepared dishes. 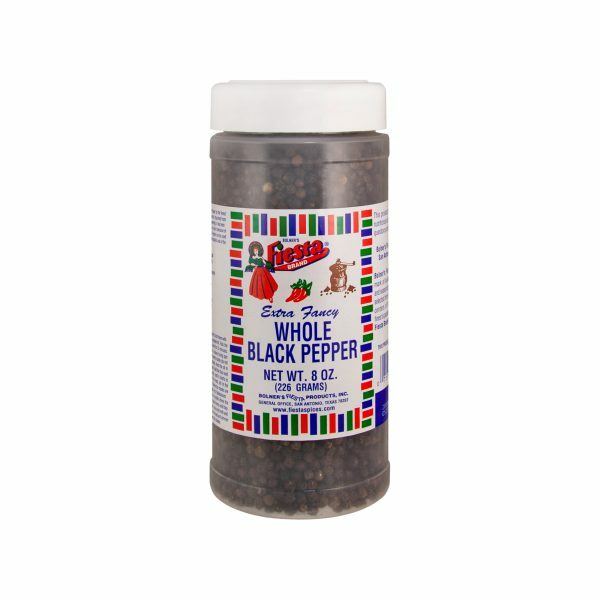 There is simply no substitute for freshly ground pepper and Bolner's Fiesta Brand Whole Black Pepper is the best of the best. 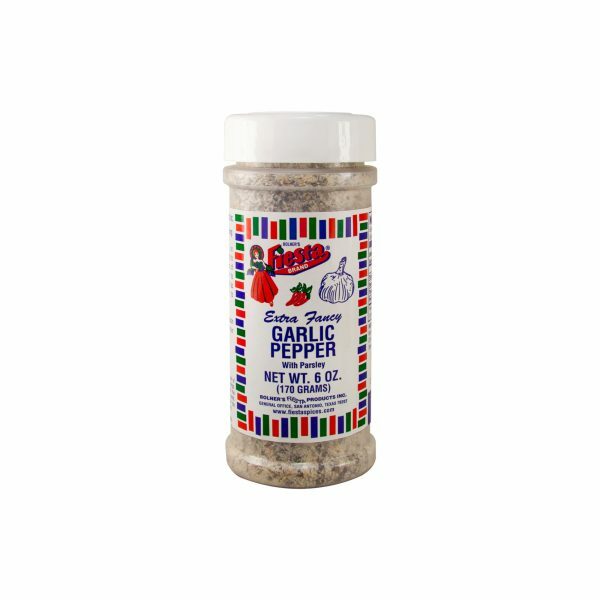 This aromatic spice has all the flavor of black pepper but none of the dark color which makes it perfect for light-colored dishes and sauces. A blend of tangy ingredients with a kick to put a unique twist on your favorite adult beverage or summertime chip dip! 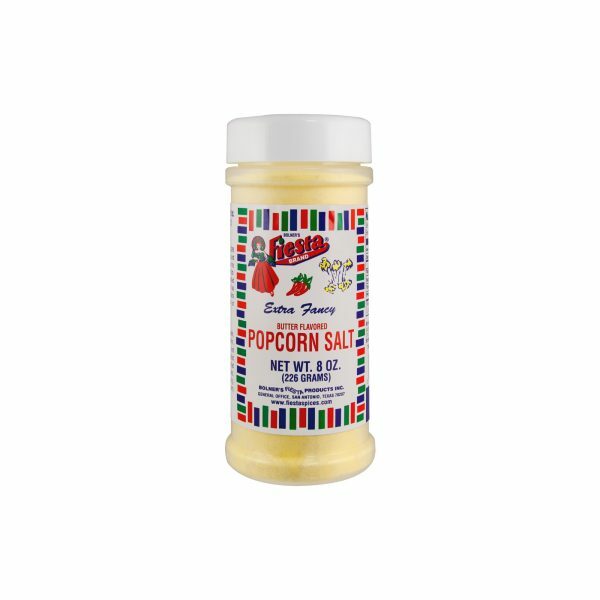 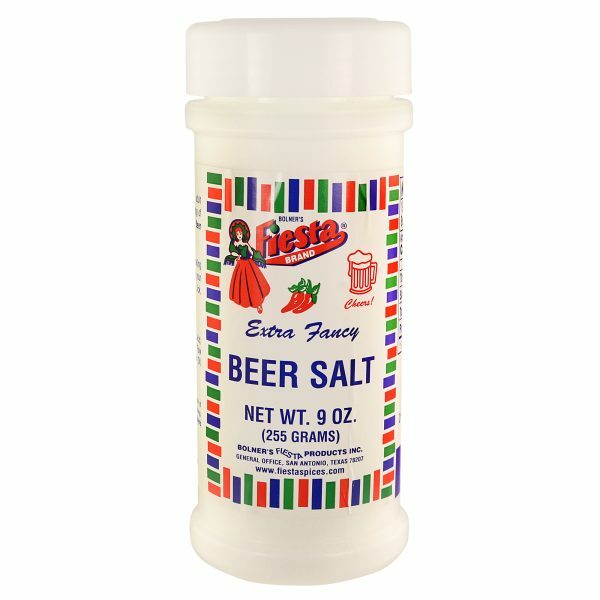 When you are craving that movie theater popcorn flavor, Fiesta Brand Popcorn Salt is exactly what you need.